Tasting Note: An extract of unique European black currants is carefully blneded with a spirits base to provide a deliciously different drink. 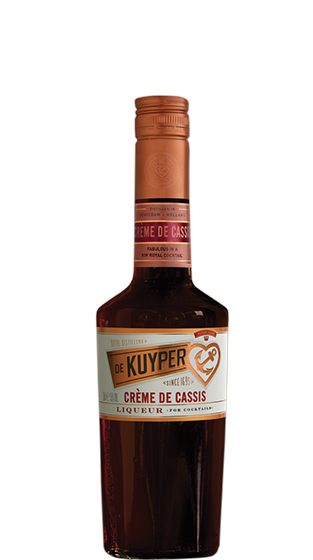 A true 'crème; - thick and syrupy. Colour - Deep Red. Colouring material; none.